While you sleep, we’ll send out automated emails from a welcome series to a lead follow-up or a cart-abandonment reminder. Powerful automated emails should not be difficult to use. 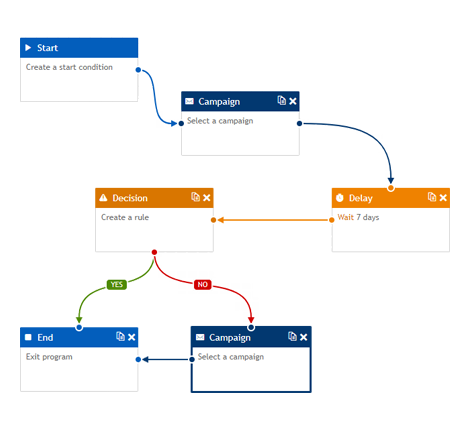 Visually map out your email campaigns with the drag-and-drop builder to create “what-if-then” automated workflow based on any customer behavior, date, frequency, event, or segmentation rule. Set the rules and we’ll do the rest. 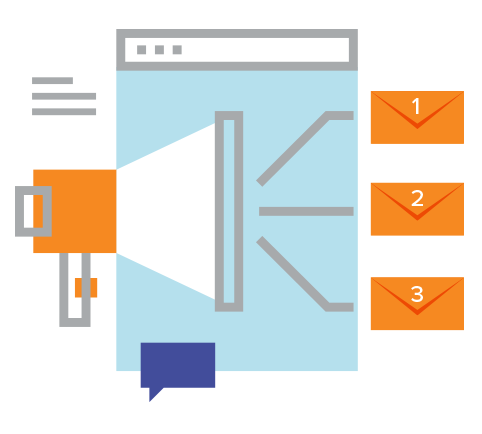 Segment and score your recipients, and send them personalized emails based on their demographics and website behavior. 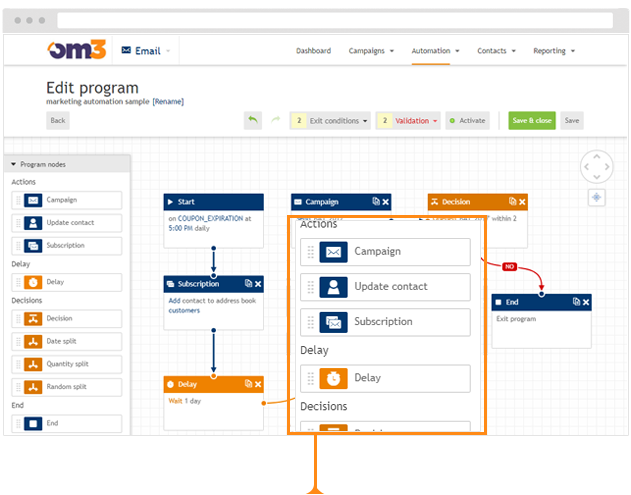 Build an entire set of automated emails to engage your prospects with your brand. 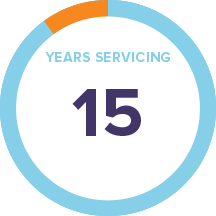 From welcome emails … to lead nurturing … to birthday wishes. From automated pre-registration emails to a seminar to increase attendees … to post-purchase emails to upsell and ask for reviews. 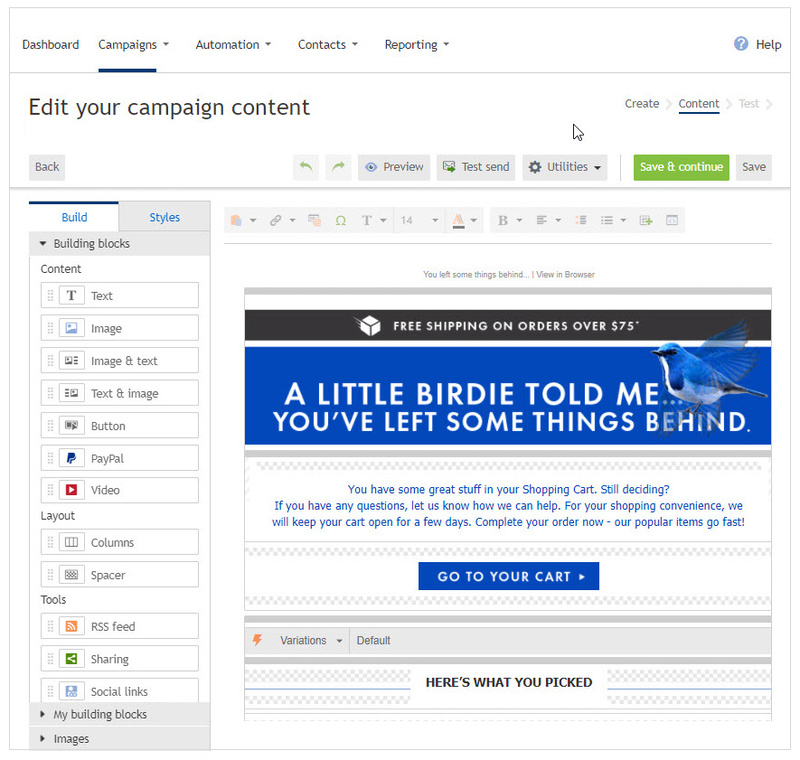 Create random splits in your campaigns that test, optimize, and incrementally improve your marketing. Automatically change automation behavior after an event. For example, if your workflow is around a seminar, you can automatically change what happens after the speaker ends the talk. Automatically remove contacts from workflows once they’ve met your criteria so they don’t receive inappropriate emails. For example, remove prospects from a lead-nurturing campaign once they’ve converted. 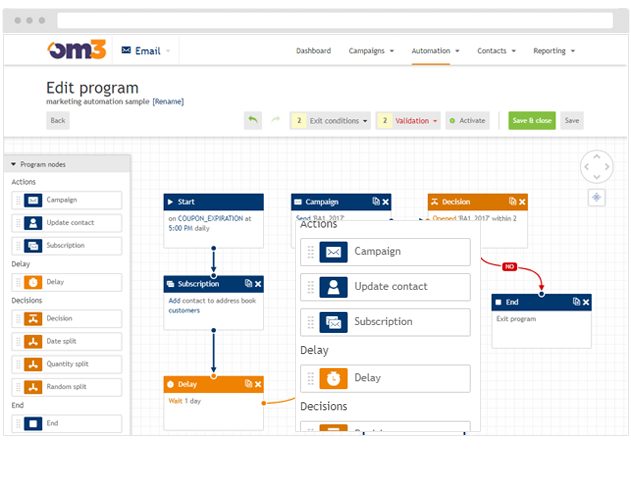 Turn browsers into hot prospects with an automated drip campaign that leads a prospect down the sales funnel. 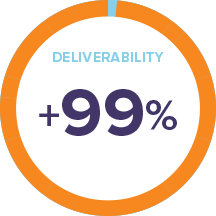 Automatically modify frequency and content of 1:1 emails based on a prospect’s score variables. 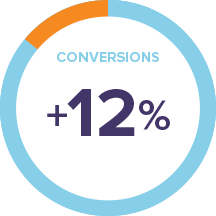 Increase your conversions by up to 20% with the OM3 LassoBack extension by tracking cart and browse abandoners and sending them automated emails to remind them to return to their cart and complete a purchase. Not ecommerce? No problem. 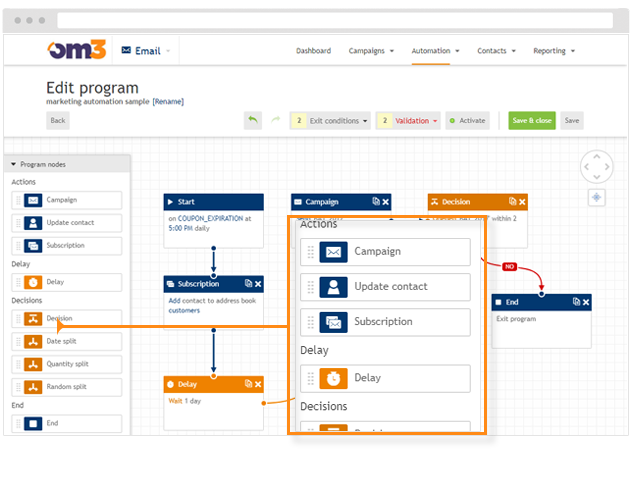 Our lead-abandonment functionality will recover your lost leads while non-profits will increase donations with donation-abandonment emails. Integrate an automated countdown timer into your emails that will show how much time is left before a promotion ends. You’ll be amazed how your conversion increases with a visible timer that creates just the right urgency. Want to send emails based on weather conditions in the country? Want to send an email on snow-removal promotions before the big storm hits Nebraska or four days before a hurricane hits Florida? No problem. 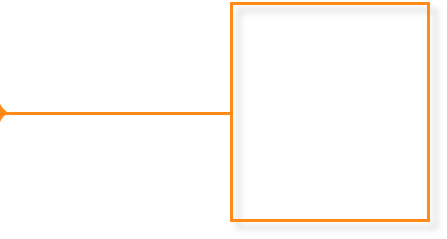 You can link your automated emails to external events and locations, and send 1:1 emails that are timely and relevant.